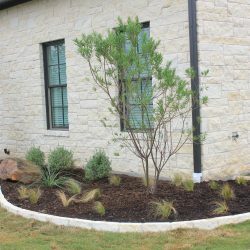 We, at Oak Grove Landscaping & Irrigation, provide services including Commercial Landscape & Irrigation, Residential Landscape & Irrigation, Lawn Care and Lawn Maintenance in Farmersville, Texas and surrounding areas including Dallas and all points north, south, east and west. 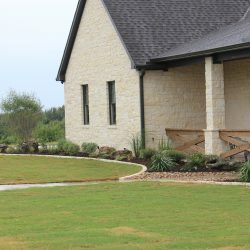 Oak Grove Landscaping & Irrigation is based in Farmersville, Texas. 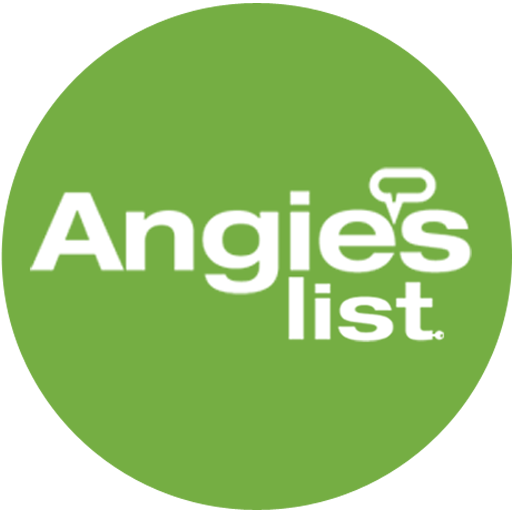 We specialize in high quality landscaping and irrigation. We provide our professional services to our residential and commercial clients. 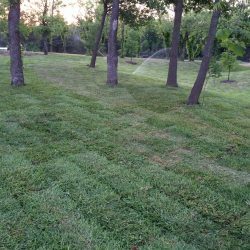 The goal of Oak Grove Landscaping & Irrigation is to offer top quality workmanship at a competitive rate, by fulfilling or exceeding our customers expectations with pride in our work from start to finish. 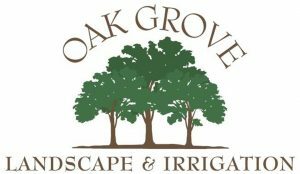 We create long term relationships with our customers to ensure a hassle and worry free experience here at Oak Grove Landscaping & Irrigation. We focus on helping you achieve your goals by offering excellent pricing and special packages for every season. We have successfully delivered dozens of projects over the past several years, which speak for themselves. 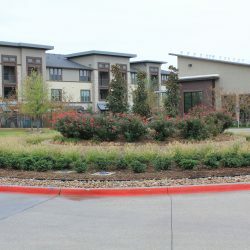 At Oak Grove Landscaping & Irrigation we value integrity and safety, while on and off the job, making sure our work reflects the standards of our industry.